The Conway Center aims to provide students with information on entrepreneurial opportunities both on and beyond the Smith College campus. 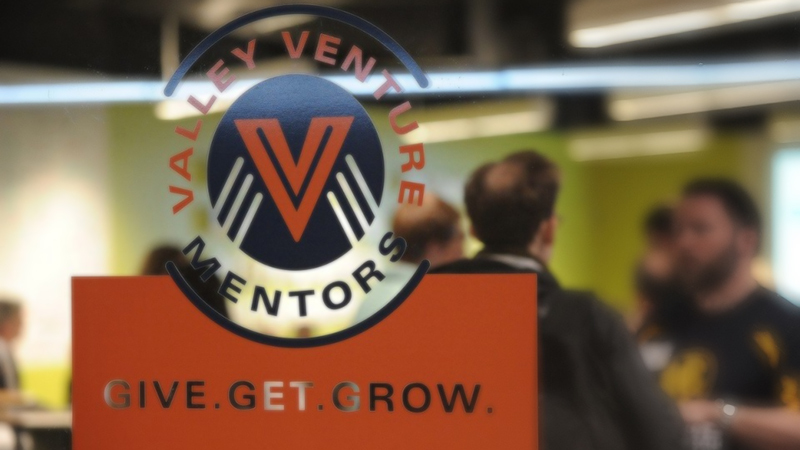 We regularly post resources and educational programs that support the launch and growth of student ventures. The Jill Ker Conway Innovation and Entrepreneurship Center is pleased to announce the pilot of a Student Project Scholarship Fund. The fund will support students interested in supplementing their entrepreneurial or business education course studies or furthering the development of exploration and experimentation with a value creation entity. Scholarships can be used for research projects, business venture support, course-related activity or conference attendance. Note: students who need internship support should apply for Praxis summer internship funding through the Lazarus Center. Scholarship recipients are required to give a 15-30-minute presentation to the review committee including lessons learned and major accomplishments subsequent to completing the project. If the scholarship money is not used as proposed, students will be required to return the funds. Note that scholarship funds may be subject to taxes. have completed all paperwork necessary to receive payments from Smith College. Individual students will be limited to two approved requests during their undergraduate Smith College tenure. The Massachusetts Life Sciences Center (MLSC) Internship Challenge is a workforce development program focused on enhancing the talent pipeline for Massachusetts companies engaged in life sciences. The program connects employers with prospective interns through an online platform and reimburses eligible companies for intern stipends. The Internship Challenge expands the pool of prospective employees who have practical experience, increases opportunities for mentoring, and enables more students from across the Commonwealth to explore careers in the life sciences industry. Internships can be part or full time and can take place throughout the 12-month Program Year, which runs from May 1st through April 30th of the following year. Applications are accepted year-round but will expire at the end of each Program Year or after six months if not renewed. Company representatives review applications on a rolling basis and contact applicants directly if they are interested in hiring them for an internship. MassChallenge believes startups are the future, and in response to that is looking for self-motivated students, hard working individuals, and startup enthusiasts to join the team. MassChallenge has partnered with ScholarJet to give an undergraduate student enrolled in a Massachusetts college or university a $2,000 scholarship and the chance to be hired by MassChallenge for a paid summer internship. Students must be enrolled in an undergraduate program in a Massachusetts based school, and the student must be financial aid eligible, meaning that students must receive some form of financial aid from the government or their school. Create a pitch for your favorite company or your startup by addressing the prompt with a video, PowerPoint presentation, song, etc. MassChallenge does not determine how the winner spends their money and the winner is allowed to work somewhere else for the summer and not accept the internship offer!